Seoul, South Korea, was host to the Beyond Blocks Summit Seoul 2018 (#bbseoul2018) last week. 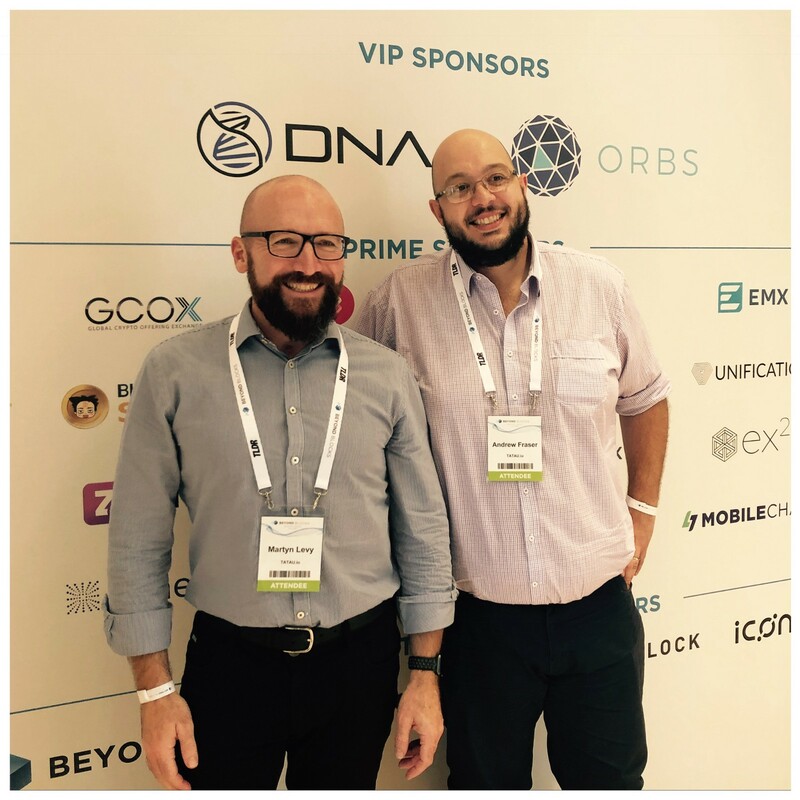 The TATAU.io team had a fantastic, and productive time in what HASHED CEO Simon Kim pronounced as, “the holy land of crypto” during his opening keynote. Judging by the strong attendance of blockchain industry leaders, including some of our customers, suppliers and strategic partners, it is clear that Korea has developed a truly global reputation for more than just kimchi and K-Pop. The panel subject was ‘what needs to happen for blockchain to go mainstream’. “Blockchain-based platforms will be adopted, primarily, not because they are based on blockchain, but because they solve a real problem” said Martyn Levy. “They have to provide a competitive advantage, either from a price or utility perspective. The customer, and their pain points, need to be at the heart of any product,” he added. Mass market adoption of blockchain will result from pressure from the top down (people seeking alternative means to stores of value and payment), as well as the bottom up (blockchain technology being used by companies in applications and platforms to give them a particular competitive advantage). TATAU.io’s distributed computing platform uses blockchain to achieve both a price and utility/feature advantage which can be scaled rapidly. This will lead to a point when people are using blockchain platforms without even realising or thinking about it. 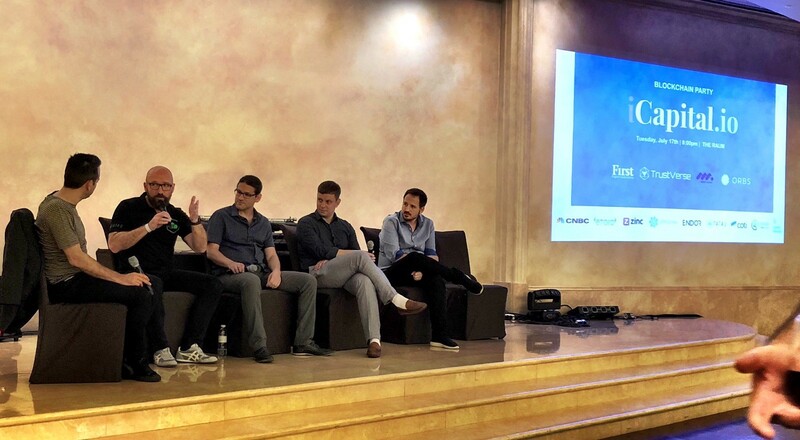 Shelly, Maya & Agada from iCapital, Ran from CNBC, Uriel from Orbs, Bear from Good Money, Itai from Inbound Junction, Jasper from eToro, Daniel from Zinc, Shahaf from COTI, Dr Altshuler from Endor, Michael from TrustVerse, Ivan from Enecuum and Nimrod from Simplex.